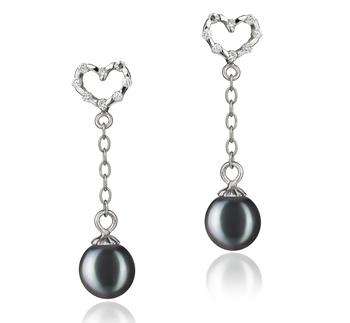 The Classic and eternal .925 Sterling Silver Heart’s greatest highlights join within the heart and cross in a stylish design and hold two cubic zirconia accents. 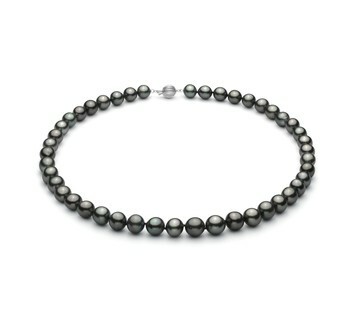 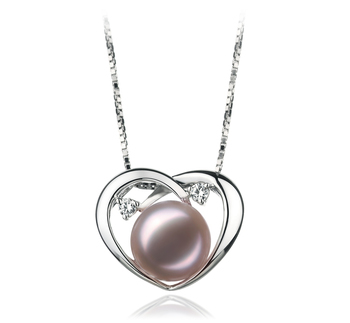 The delicate design and features of the sterling silver make for an astounding showcase for the heart. 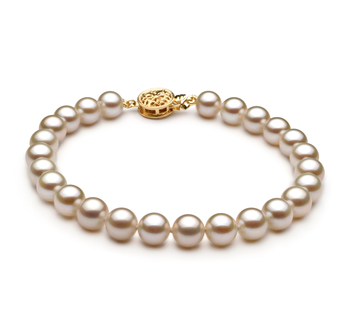 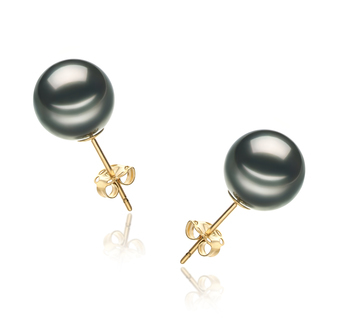 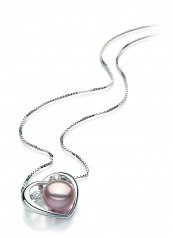 The large 9-10mm Lavender Freshwater Pearl lies within the middle of the heart with it splendid AAA- button styled shape and the striking display of the pearl’s natural AAA surface lustre. 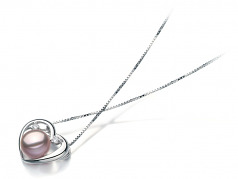 The Katie Heart Lavender 9-10mm AA Quality Freshwater 925 Sterling Silver Pearl Pendant is a impressive pendant that is designed to showcase the love of a freshwater pearl and its wonderful nature. 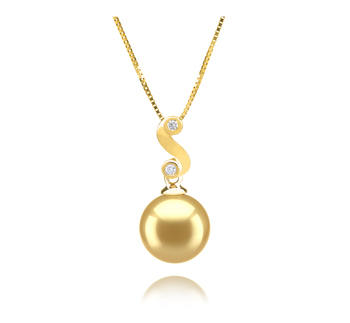 This pendant is versatile enough to compliment any wardrobe from casual to formal, you will add a fun, casual or serious nature to any attire.